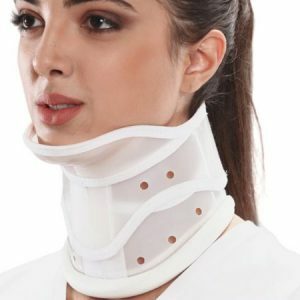 Cervical Pillow is a pillow that supports the neck. 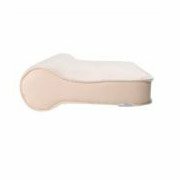 A good pillow allows proper posture and neck alignment which is essential for good sleep reducing morning neck pain. The neck curve is a “C-Curve” (cervical curve) where the hollow of the curve is in the back part of your neck. While sleeping, the neck should be supported in the neutral position on your back or your side and your head needs to be lifted to the proper height. 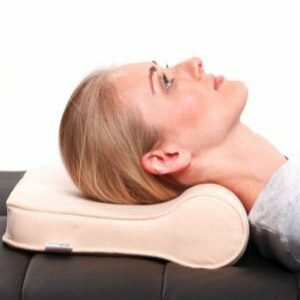 If you sleep on your back, this cervical pillow supports the head without tilting it backward or forward. 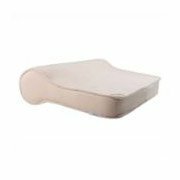 If you sleep on your side, cervical pillow helps to keep your nose in line with the center of your body. 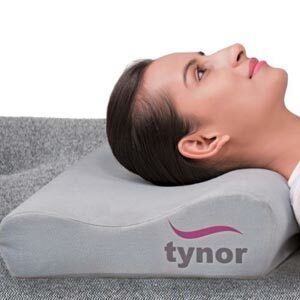 Cervical Pillow is designed to keep the neck in the slight hyperextension position at night to counter the stress and strain of the day where we tend to keep the neck in the opposite “flexion” position. 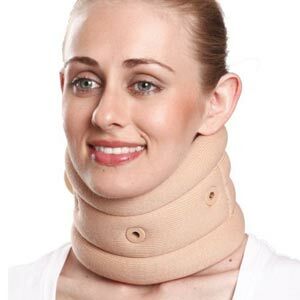 It cures the cervical problems while you sleep. 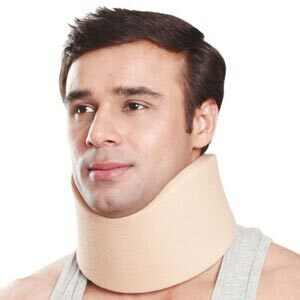 It has a scientific design, maintains the neck in slight hyperextension and provides muscle relaxation.